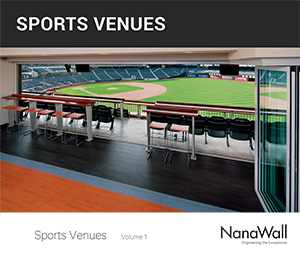 Over the past few years, NanaWall Systems has been part of more national winning sports teams and their venues. Our innovative operable glass walls bring the fan base together and provide unique event experiences. 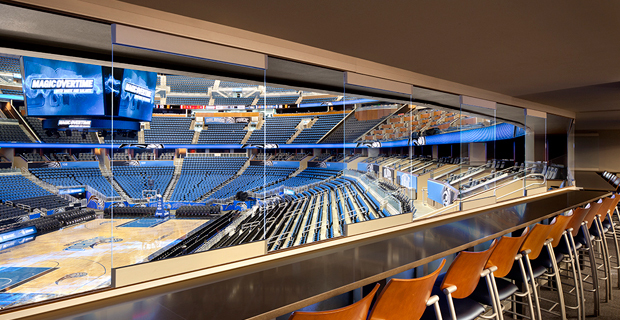 NanaWall Systems’ innovative operable glass walls create exclusive and unique suite facades, suite space divisions, restaurant entrances, press booths, and attractive fan areas but expand the usability of these areas far beyond game day. At this newly renovated Orlando stadium, frameless all glass systems were installed to luxury suites to allow the occupants privacy when needed but with unobstructed views at all times. 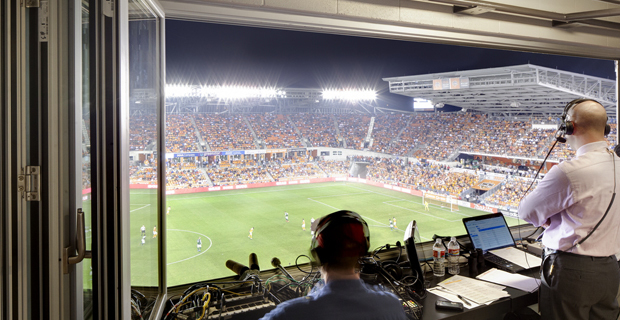 To provide obstruction free viewing from the broadcast booth at BBVA Compass Stadium, the architect turned to NanaWall Systems. Now, there is an unequalled viewing experience whether the system is open or closed. 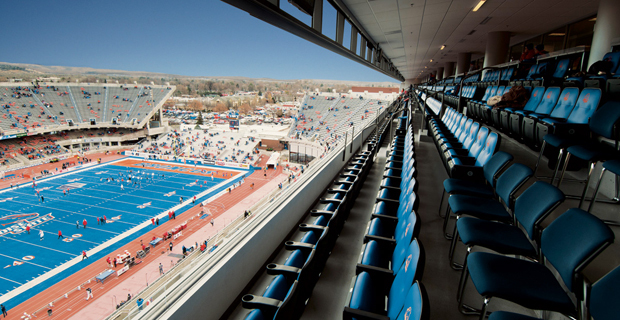 Stueckle Sky Center and Bronco Stadium hold one of the longest single installations of a NanaWall system totaling 324 feet of unobstructed views whether the system is opened or closed. 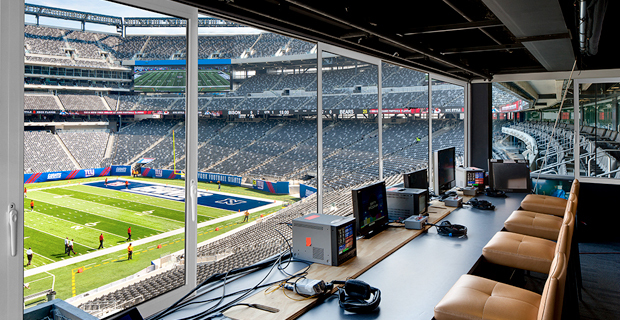 When finding an operable glass wall solution for the broadcast booth at MetLife Stadium, it was essential to have a system with no visual obstruction, whether open or closed, and could stack completely outside of the opening. 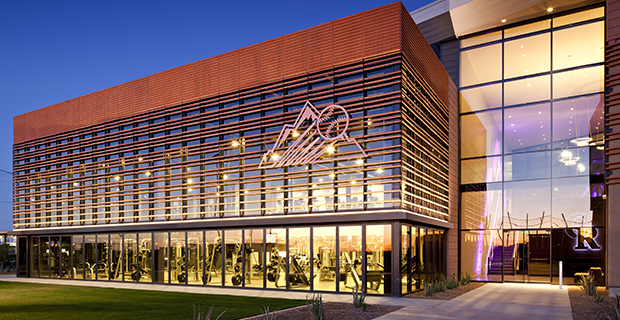 With 88 panels installed at Salt River Fields at Talking Stick, NanaWalls’ systems are a prominent design feature found both in the training facilities for the Arizona Diamondbacks and the Colorado Rockies as well as the luxury and press suites.